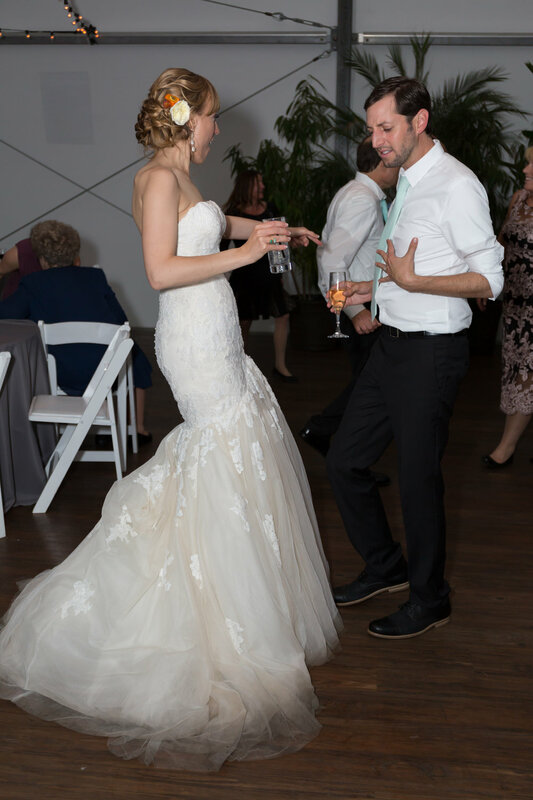 Melissa and Chris are the most in love couple I have ever seen! 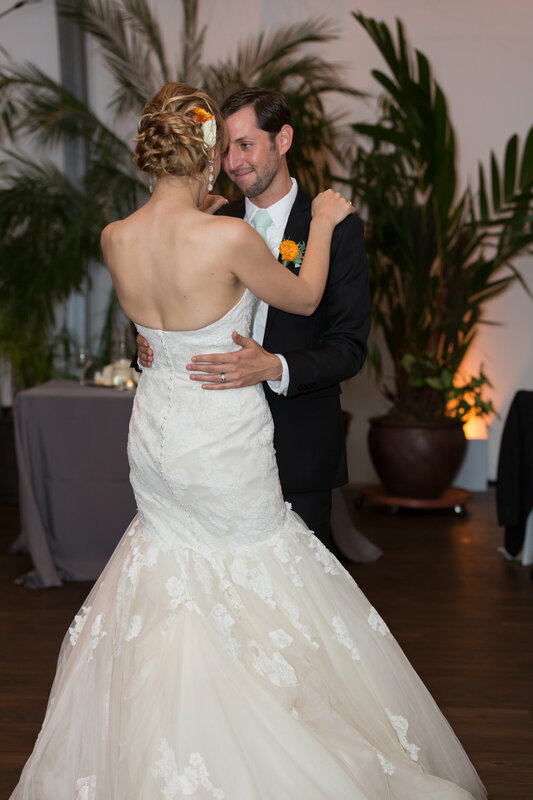 When scrolling down, be sure to stop at their first dance pictures and you can see just what I am talking about (it was like no one else was in the room during that dance). 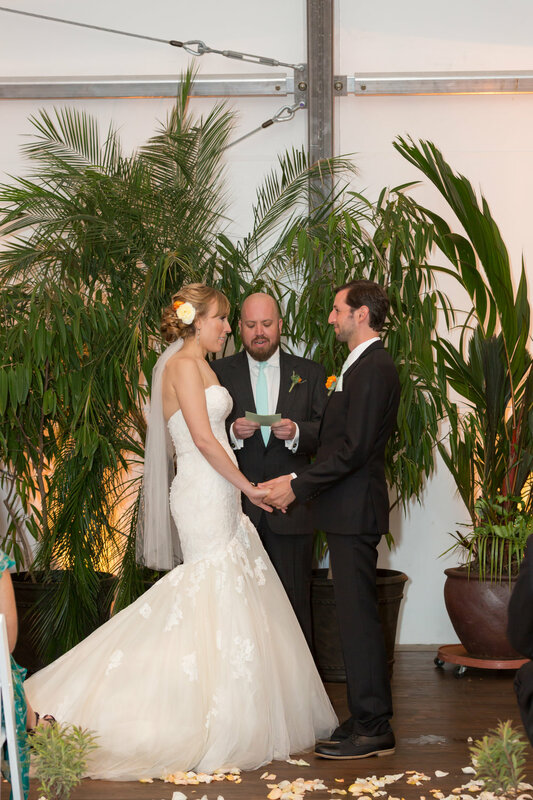 These two are both actors and met at an audition...and the rest is history! 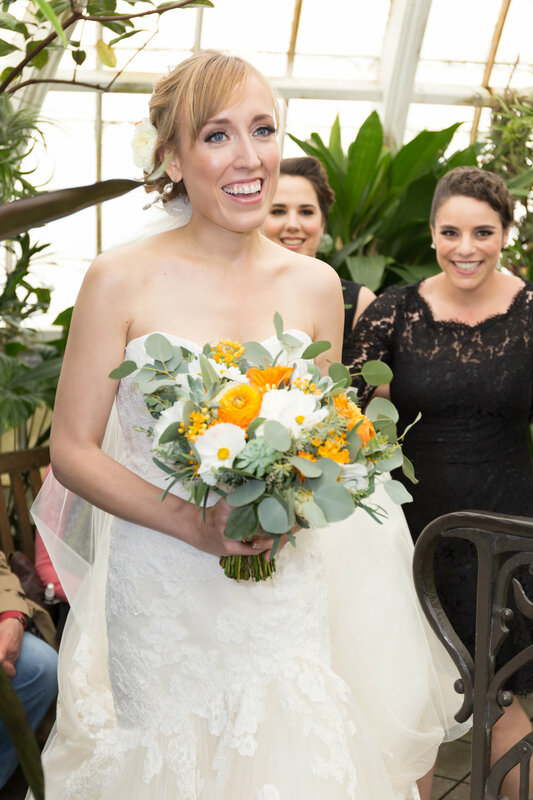 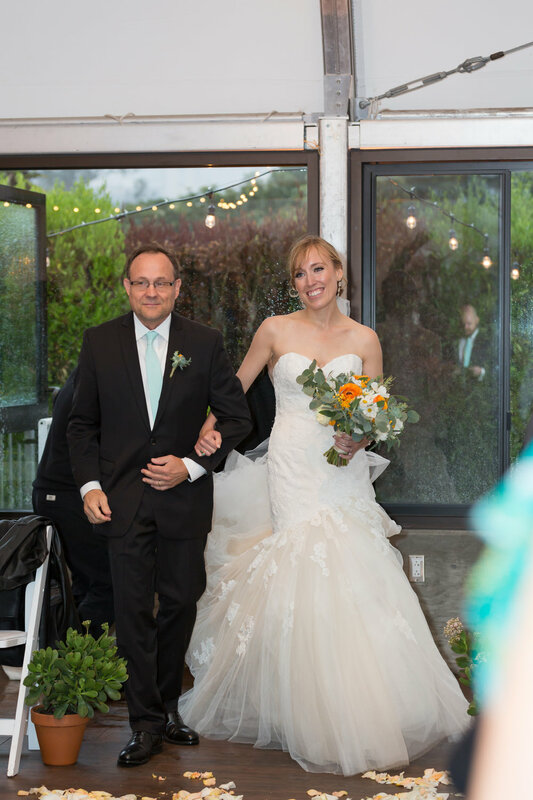 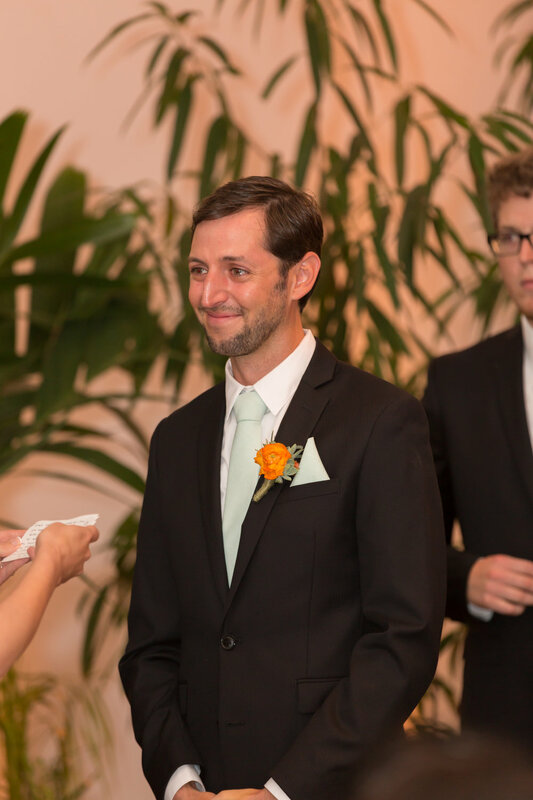 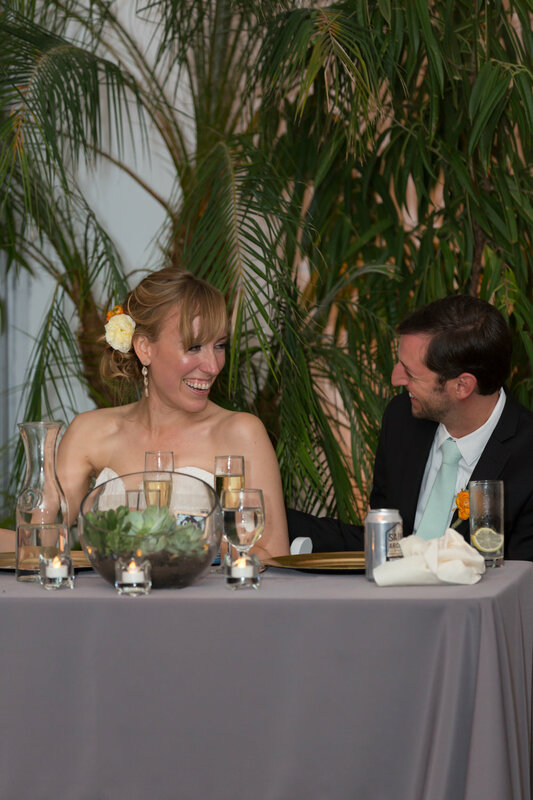 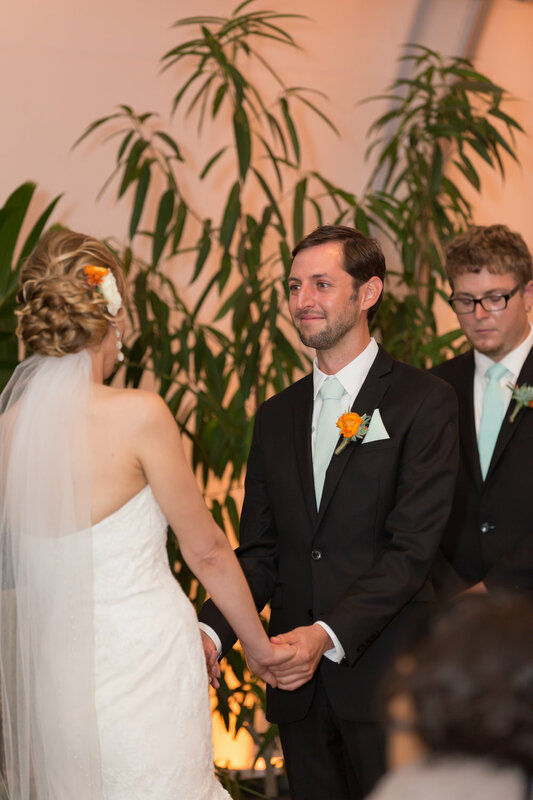 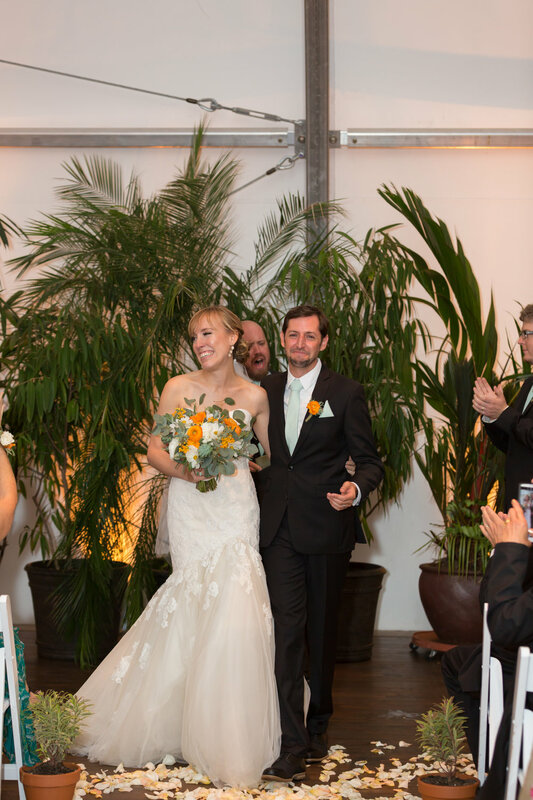 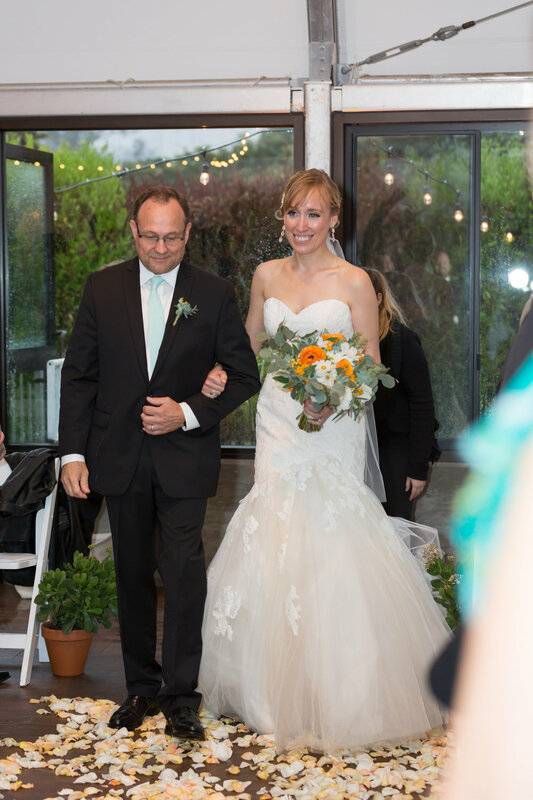 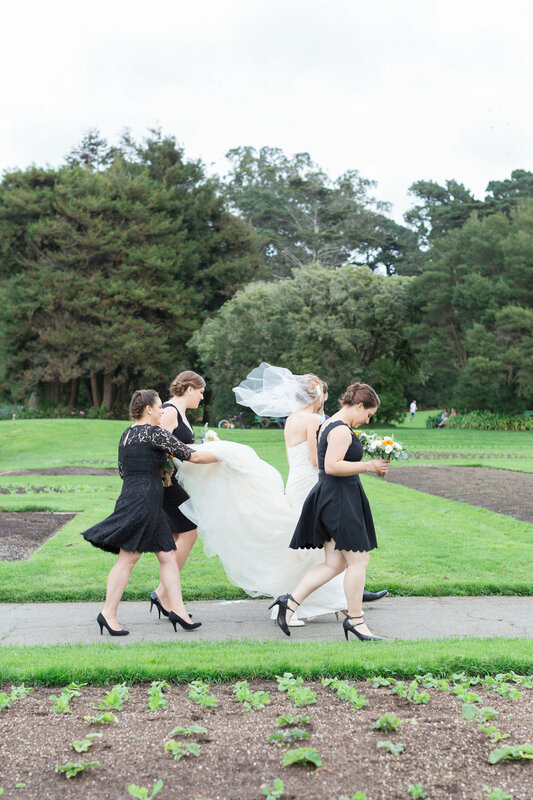 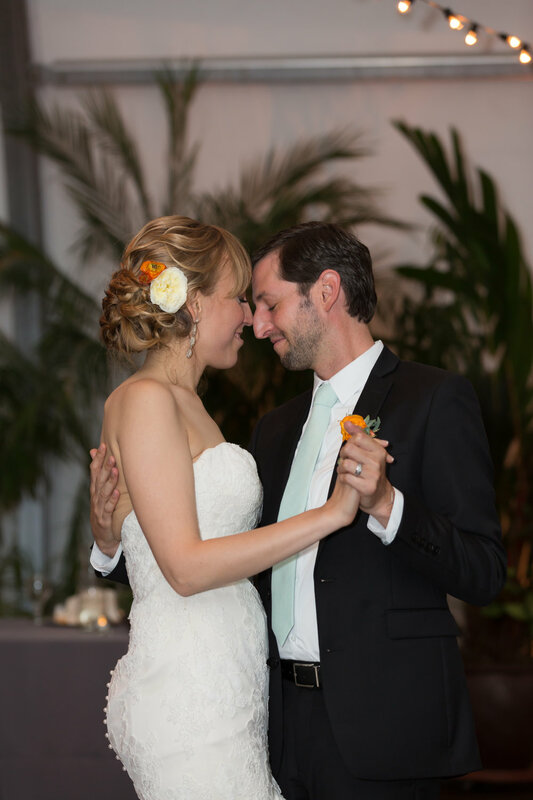 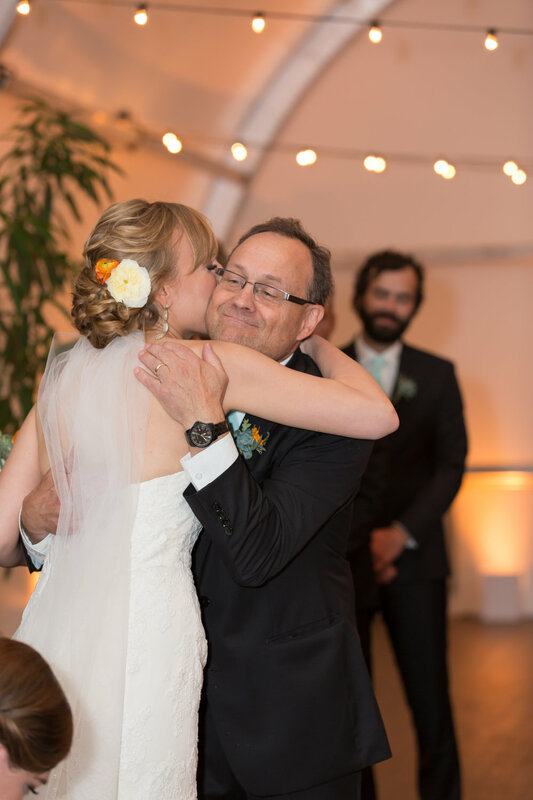 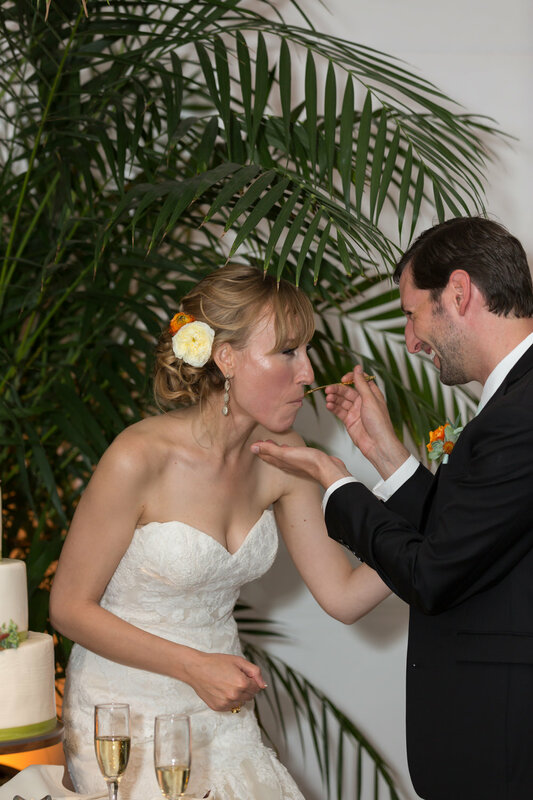 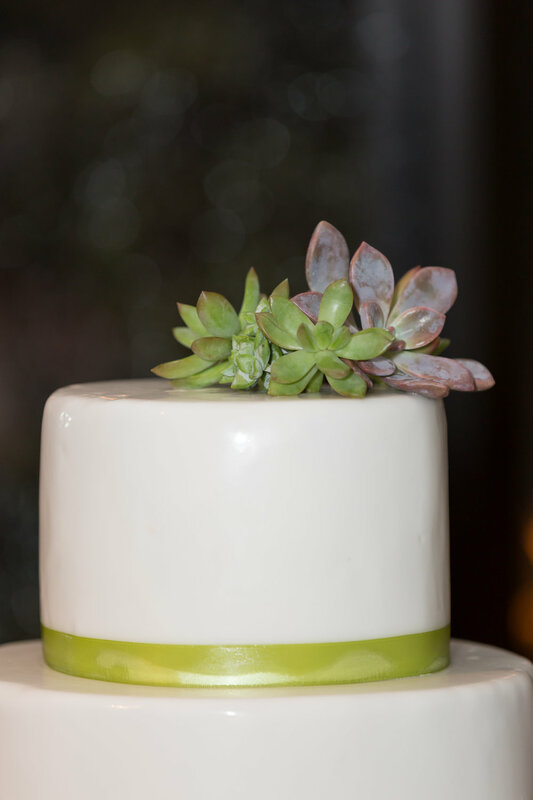 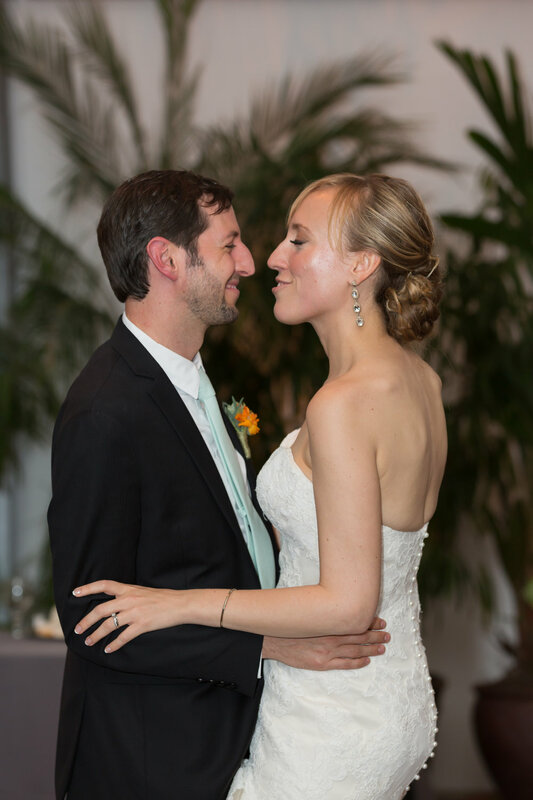 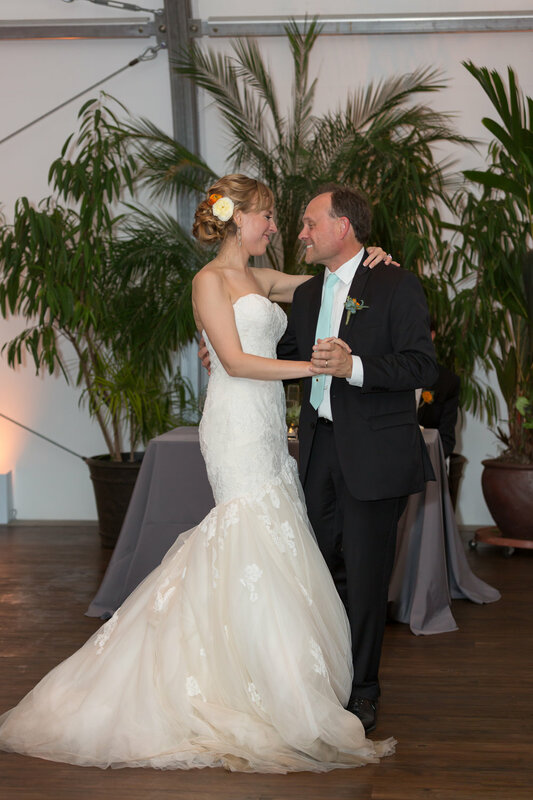 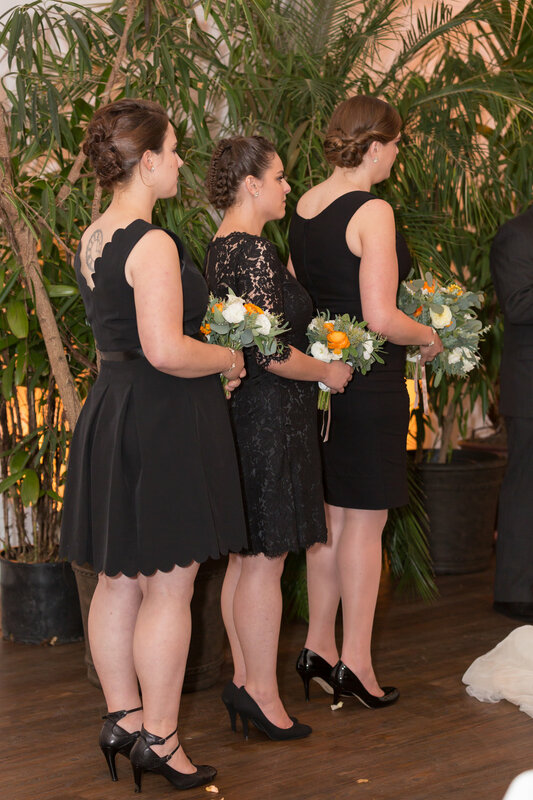 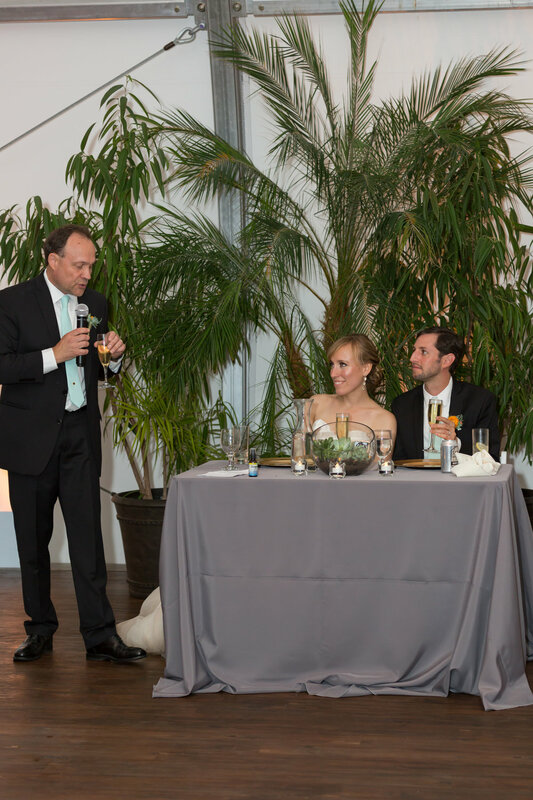 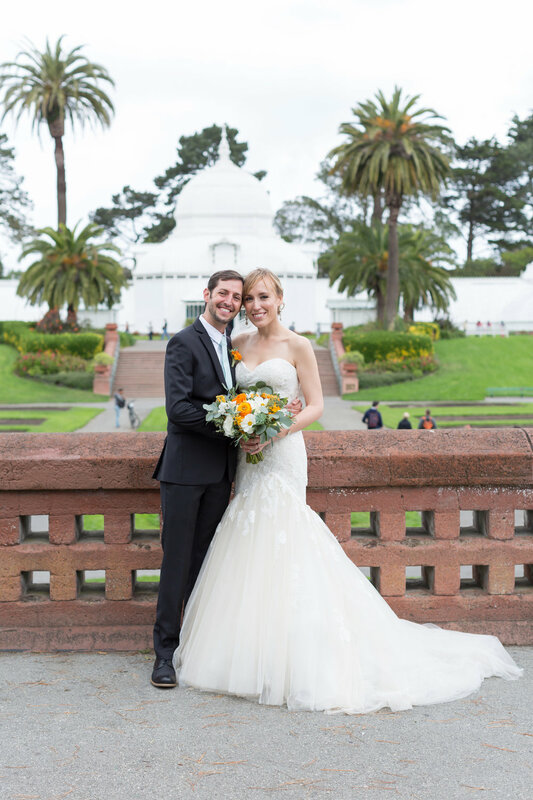 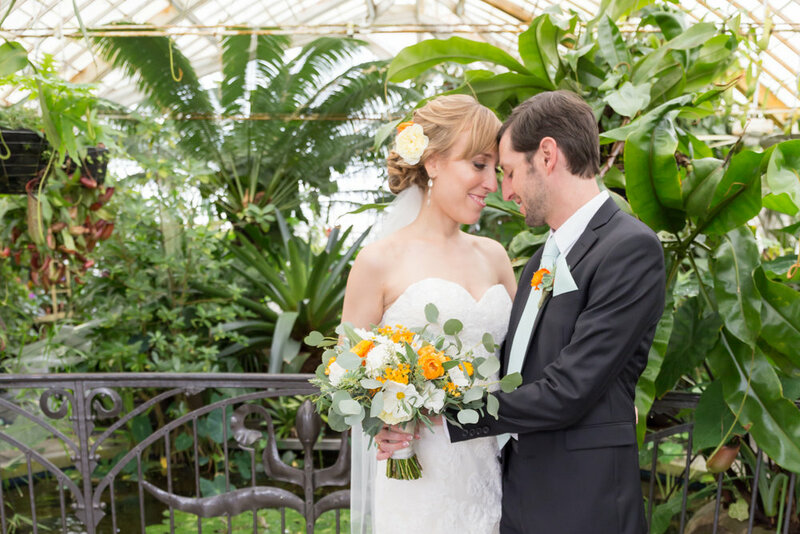 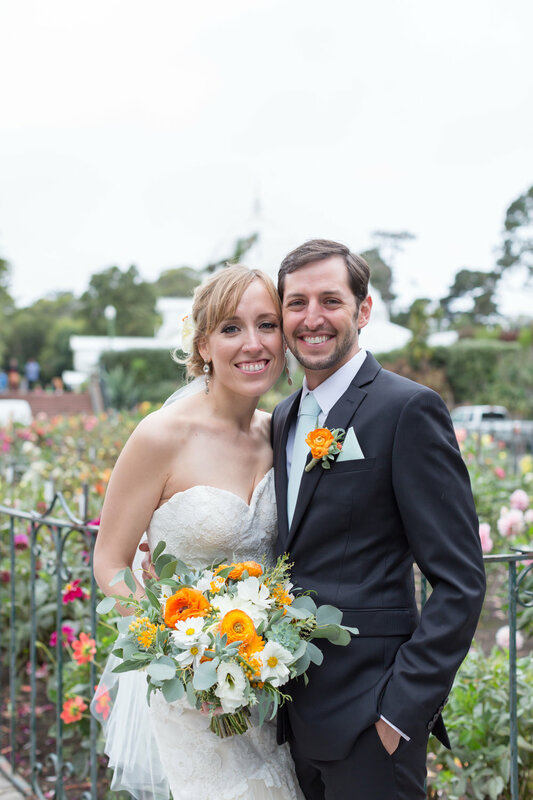 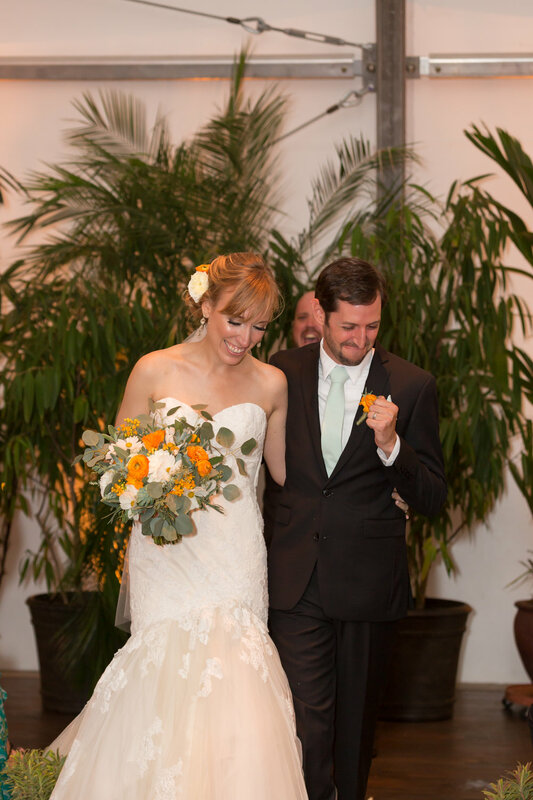 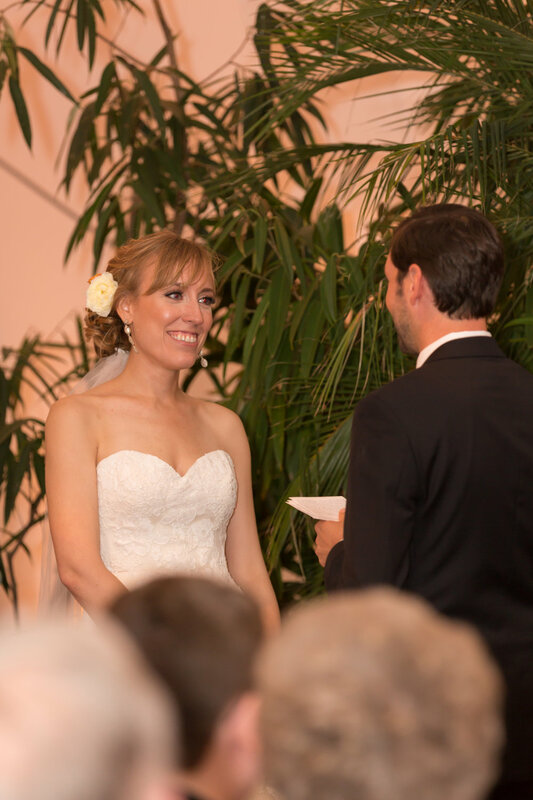 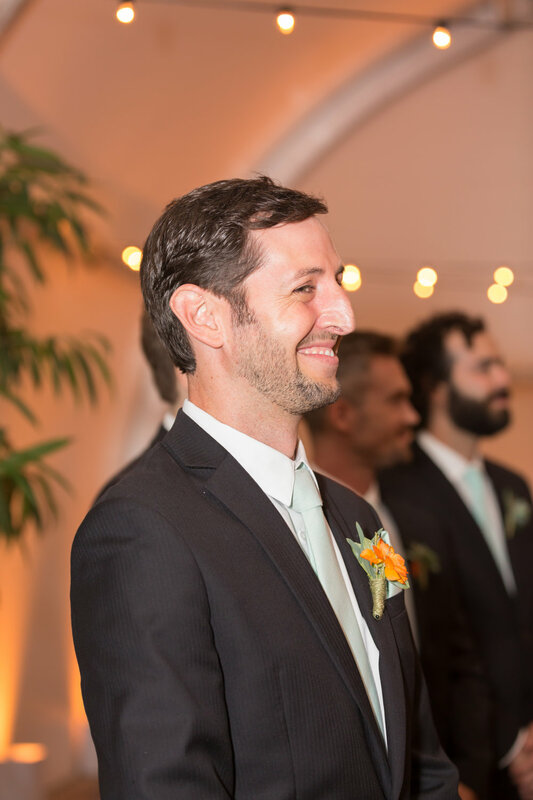 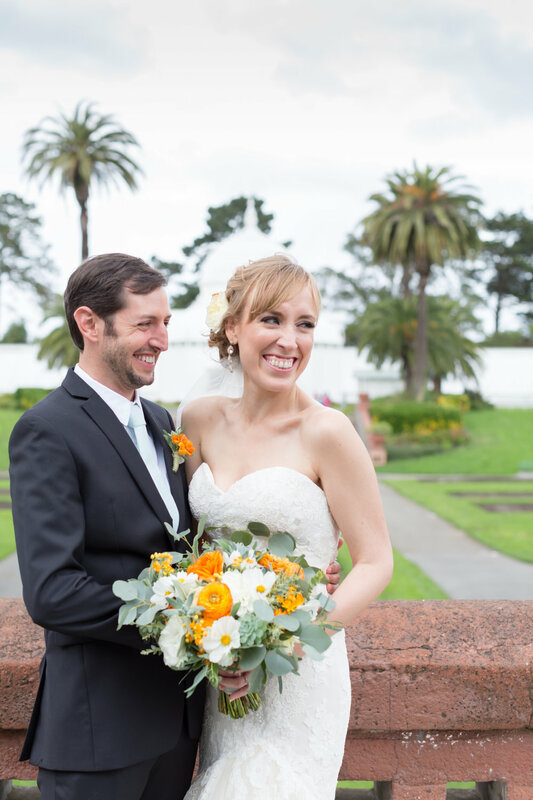 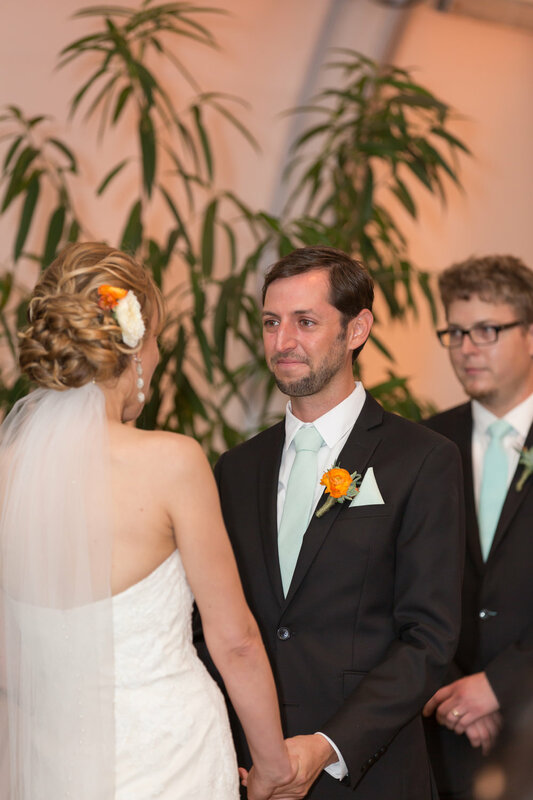 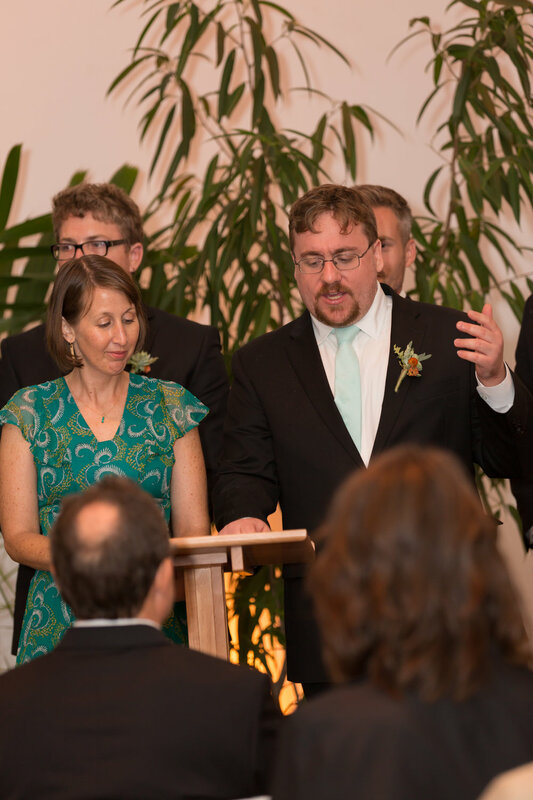 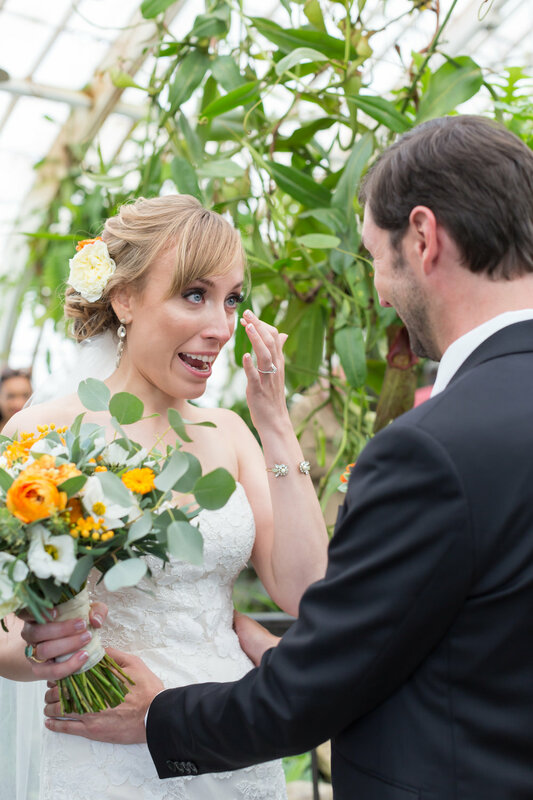 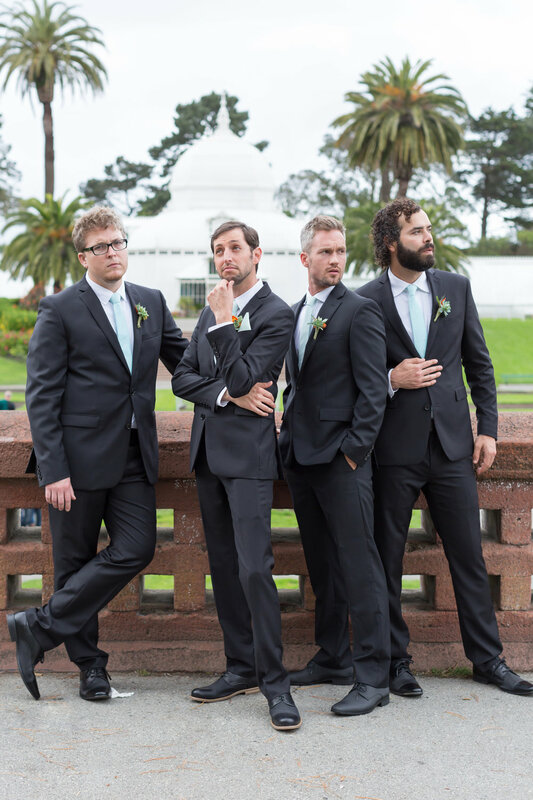 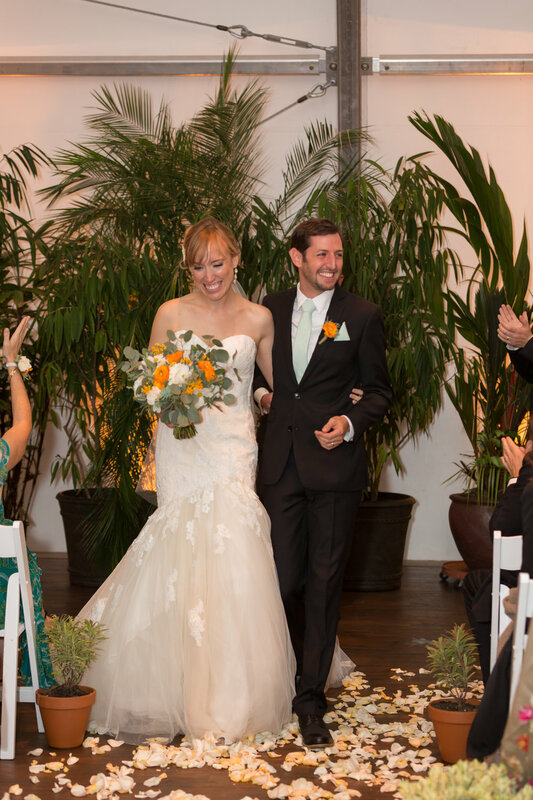 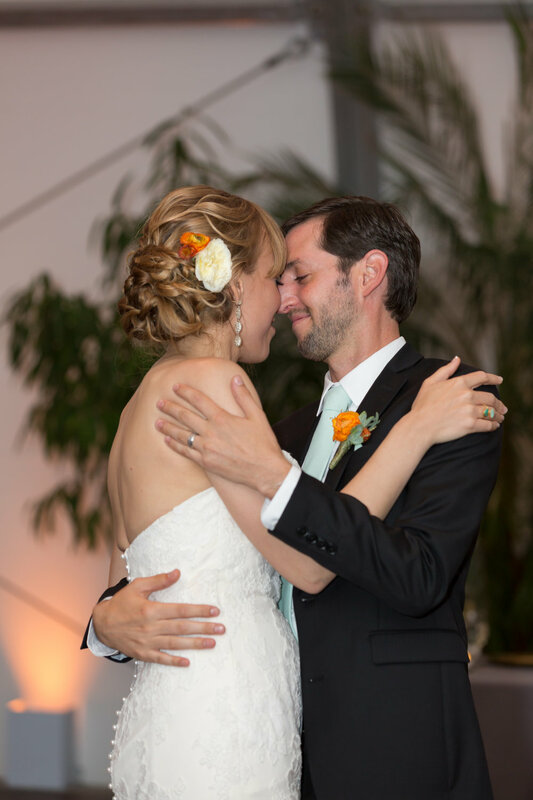 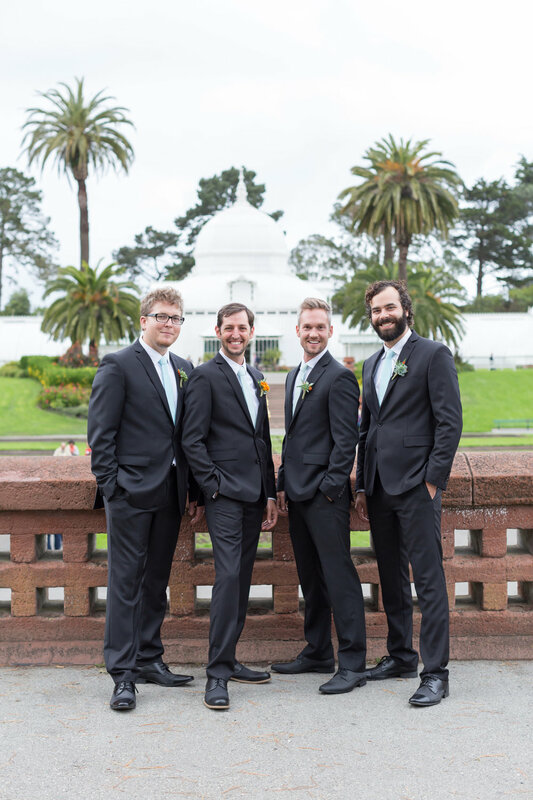 They had the most beautiful wedding at the San Francisco Conservatory of Flowers. 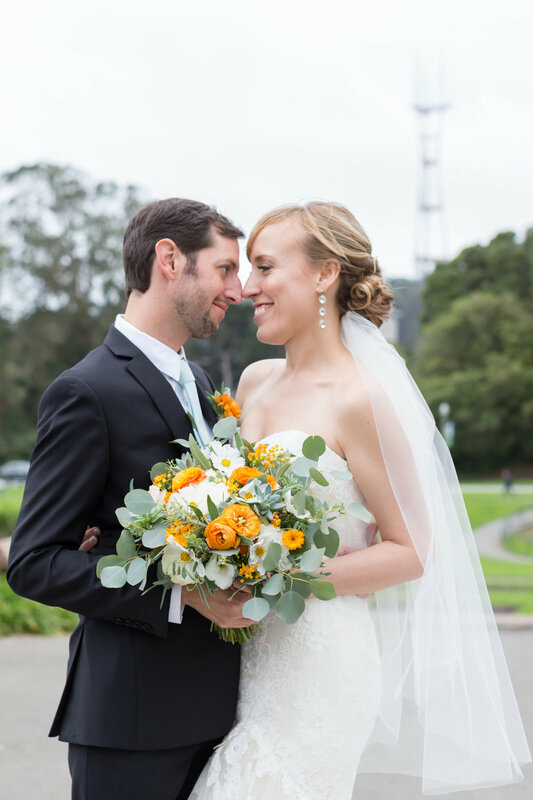 We were all so lucky that the rain held off right before the ceremony began so we could grab some pictures outside and get the grounds in the background :) The whole team really brought this special together, and it was perfect.